Register now for the Wines of Portugal Annual Tasting. Taking place on Wednesday 5th March 2014 at the iconic RHS Lindley Hall in London, the tasting will bring together over 130 producers, including a number that are new to the UK and seeking representation. For the very first time, the Wines of Portugal Annual Tasting will be extended to incorporate a consumer session in the evening. 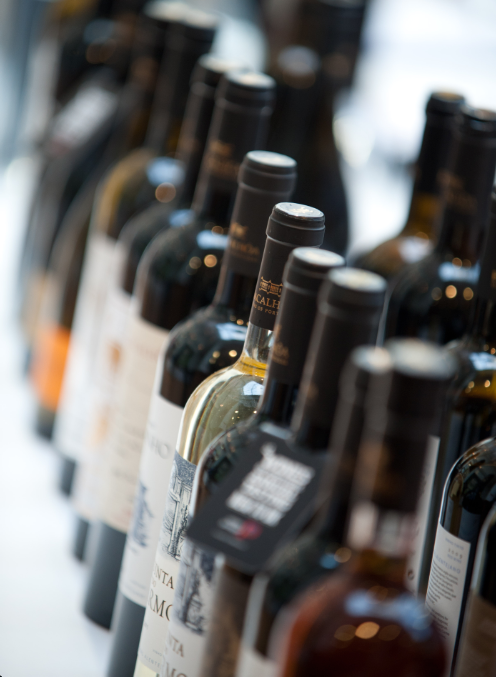 This will allow wine-engaged consumers the chance to discover the quality and variety of wines that Portugal has to offer. Tickets cost just £15 and are available to purchase here. We are also making a number of travel bursaries available for independent retailers and sommeliers who would like to attend the Annual Trade Tasting. Click here to apply.